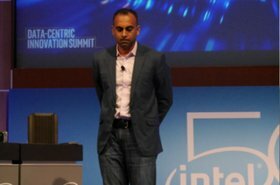 Intel will add two new processors to its Xeon product portfolio, one for high-performance computing (HPC) workloads, and another for entry-level servers. The Cascade Lake advanced performance (AP) processor is expected to be released the first half of 2019, and the Intel Xeon E-2100 processor is generally available today. 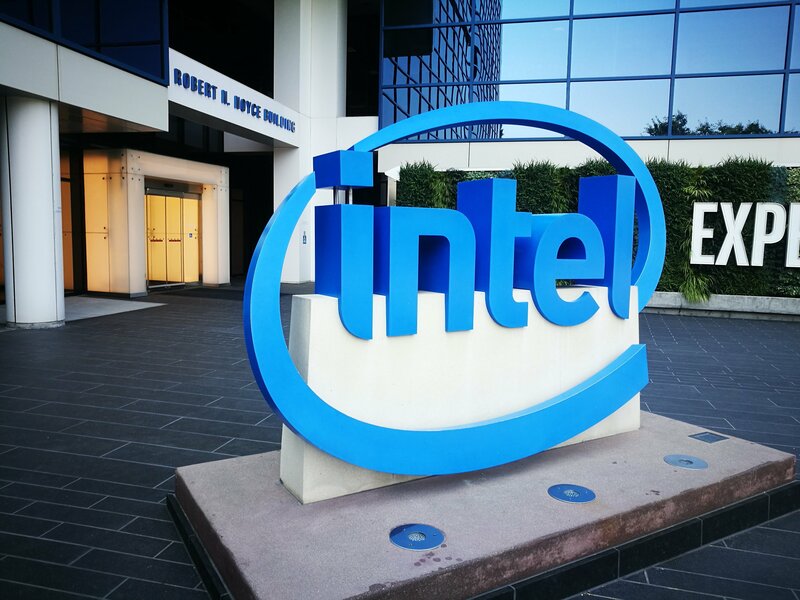 “We remain highly focused on delivering a wide range of workload-optimized solutions that best meet our customers’ system requirements," Lisa Spelman, VP and GM of Intel Xeon products and data center marketing, said. The Cascade Lake AP products include a performance-optimized multi-chip package to deliver up to 48 cores per CPU and 12 DDR4 memory channels per socket. It is designed for HPC, AI and infrastructure-as-a-service (IaaS) workloads. 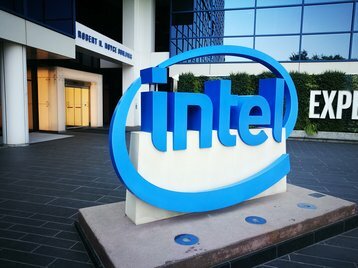 The Intel Xeon E-2100 processors, with up to 6 cores and 12 threads, are aimed at small- and medium-sized businesses and cloud service providers. 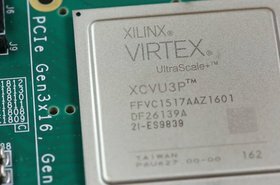 It is designed to support workloads for both entry-level servers, and for sensitive computing workloads. The timing of today's announcement is interesting - just before a major event by competitor AMD. "AMD's next horizon event is scheduled for Tuesday, November 6, 2018, where we will discuss innovation of AMD products and technology, specifically designed with the data center on industry leading 7-nanometer process technology," CEO Lisa Su said. DCD's Paul Mah will be at the event, covering the company's next move.